The trick to raising rents is to get past the notion that you’re no better than the moneychangers Jesus threw out of the temple. 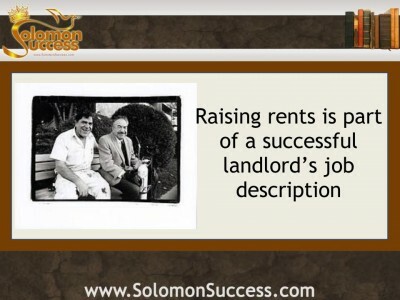 Your rental unit is an asset you paid honest money to acquire and there is nothing wrong with charging an honest rate to the tenants dwelling within. And unfortunately (for them) the honest rate goes up thanks to inflation and high demand. Keep in mind, however, there is a right way to do it and a wrong way. 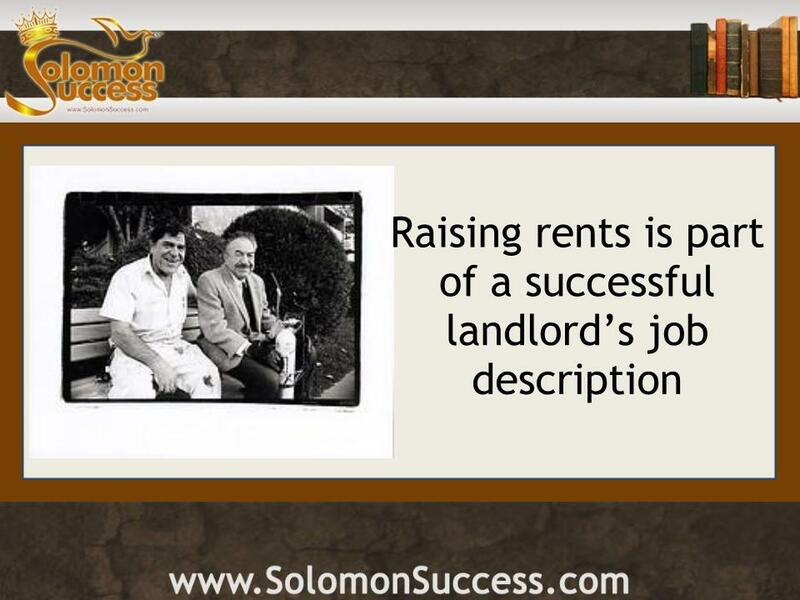 • In month-to-month agreements, the landlord must provide 30 days advance written notice of a rent increase if the increase is 10 percent or less. An increase of more than 10 percent requires a 60 day notice.